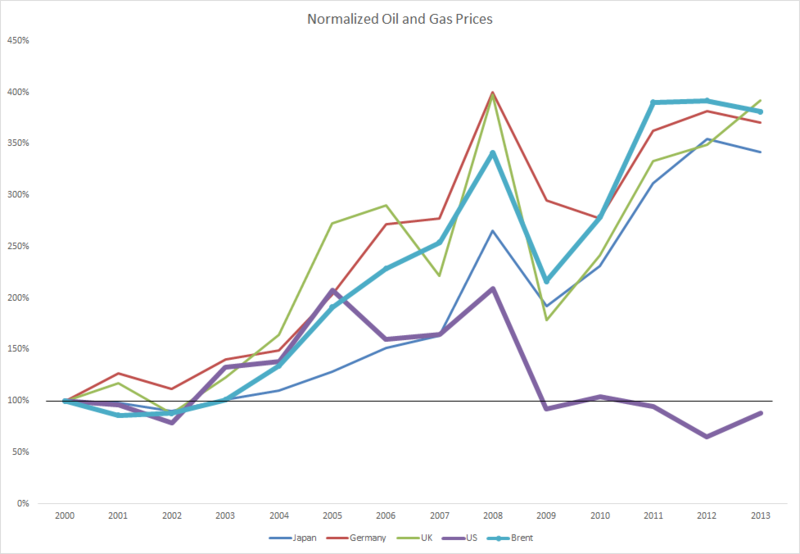 A short post – normalized oil and gas prices where the year 2000 is the baseline. It shows the divergence between US and European gas prices in addition to oil price indexation for natural gas in most of continental Europe and Asia. All statistics derived from BP’s Statistical Review. Oil prices reflect Brent spot prices. 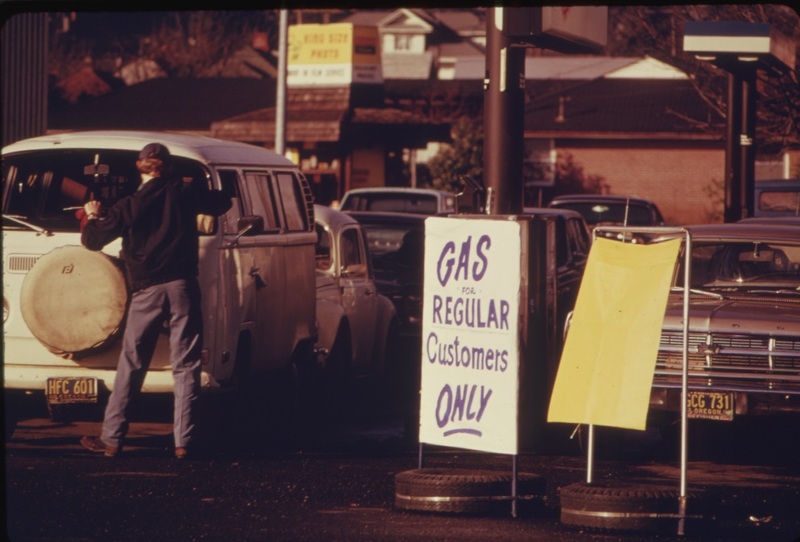 US gas prices are Henry Hub, while the remaining prices reflect costs plus freight and insurance.